This torch is ok. I've had a problem with the igniter sticking and the flame burning way too much fuel. It does the job and looks nice, but doesn't really hold water to a good torch. Bought three for my smoking buddies. Stylish lighter at a great price. Great! Easy to use, easy to fill with fuel. Compact. Highly recommend. Good light. Strong flame. For the price you can't beat it. 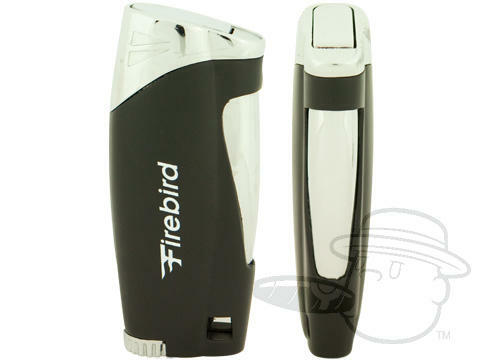 Firebird Ace Torch Lighter By Colibri is rated 3.3 out of 5 based on 10 customer ratings.